The SwissTech Convention Center was destined to be built on a campus. 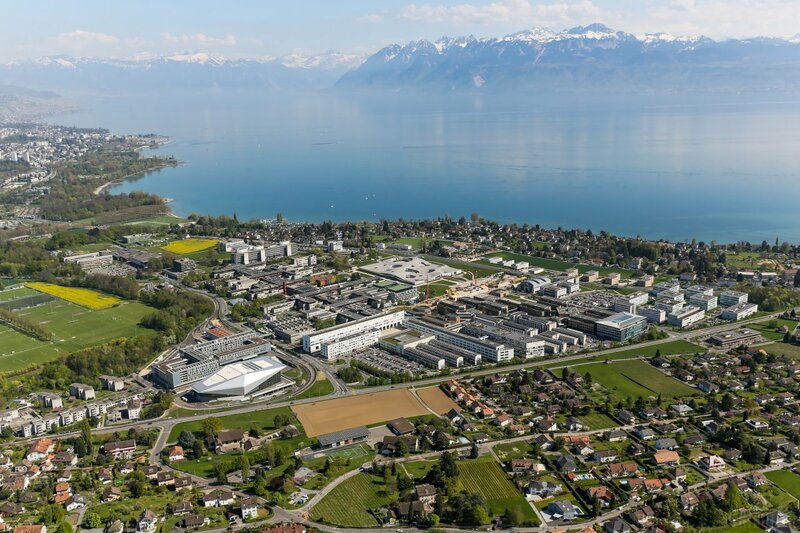 With over 24,000 people (students, professors, researchers, collaborators), numerous laboratories and multinationals, and dozens of startups, the two Lausanne universities gather the world’s minds in the fields of science, culture and economy. The SwissTech Convention Center was conceived as an exceptional place to meet and exchange ideas. It serves as a meeting point not only for local decision makers, but also for visitors from around the globe. From this point of view, the EPFL is already an extraordinary place with over 100 nationalities represented. It is ranked the most international university in the world by Times Higher Education. With its unique architecture and its innovative technologies, our convention center will immerse you in a stimulating environment, at the very heart of innovation in Europe. We have no doubt that your guests will have an unforgettable experience.